KFOG is happy to present an intimate Studio Session with The 1975, live at in the lounge. Lucky winners will experience a once in a lifetime event that will feature music and an interview with Houses at one of San Francisco’s premier new music venues. KFOG Studio Sessions are live private concerts and exclusive events for KFOG listeners; the only way in is to win. 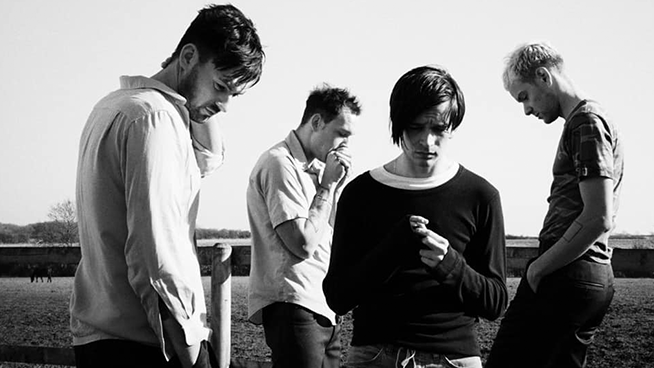 Learn more on how you can win tickets to The 1975 by clicking here. This event will also be paired locally with Wente Vineyards Wines, who will feature tasting opportunities at the show. KFOG Studio Sessions are presented by Marin General Hospital, proudly delivering exceptional care in a healing environment.